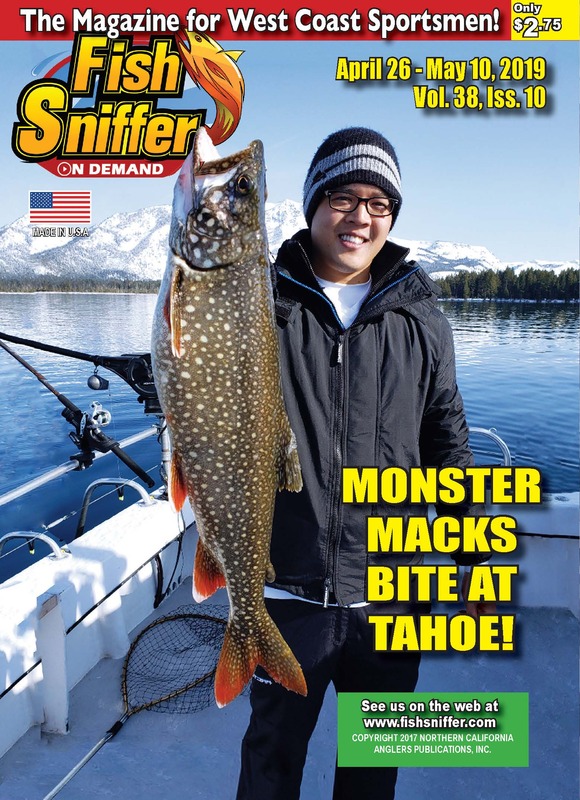 Welcome to the The Fish Sniffer Newspaper Online Forums. Buy, Sell, Trade Your Boats. No Dealers. Please include the date and location in your report title. All Bass, all the time. All Trout, all the time. Alaska, Baja, BC, Florida and maybe Fiji too! Thinking of improving the boat, fixing the stern drive, tweaking the outboards, upgrading the electronics? Your recipes with conversation about cooking techniques. All things considered....general hunting news and regulations for the western United States. Questions and Comments about the boards? Problems? Check here first! Want other boards? Talk to us! Things you might have missed and would like to read that pertain to the function of the forums. If the Recycle Bin is turned on, removed topics will be moved to this board. This will allow you to recover them if it is necessary. You should purge messages in this board frequently to keep it clean.